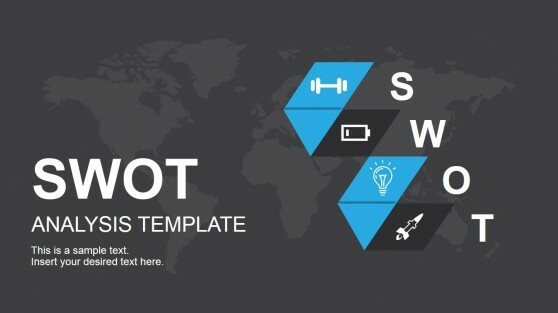 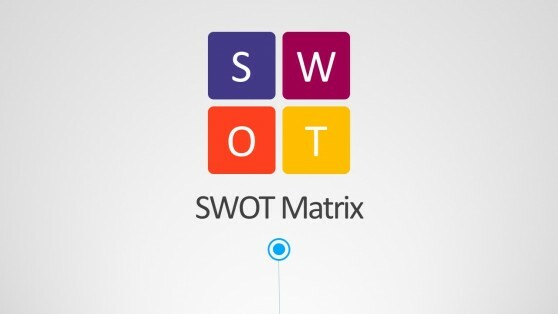 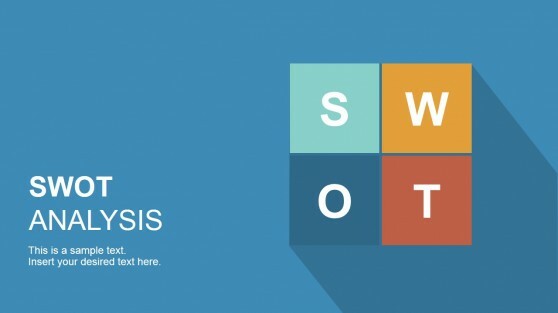 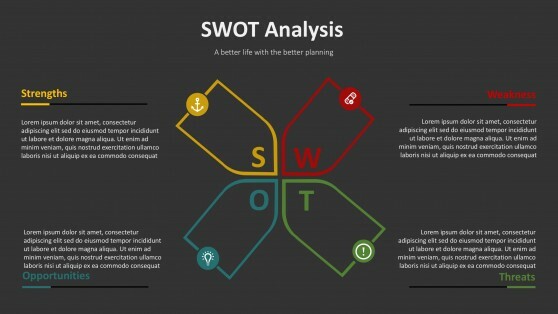 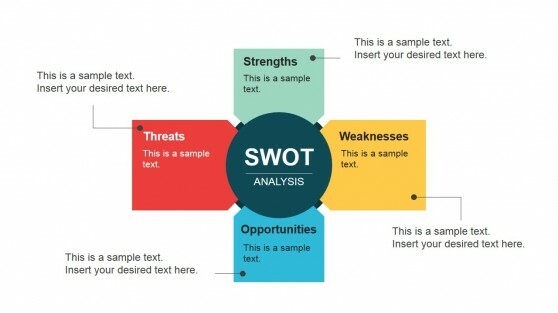 Want to create a SWOT Analysis or wish to highlight threats to your business or venture? 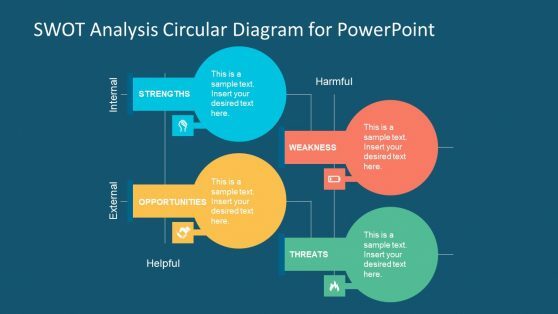 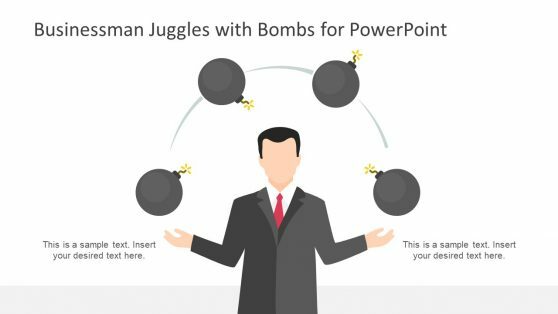 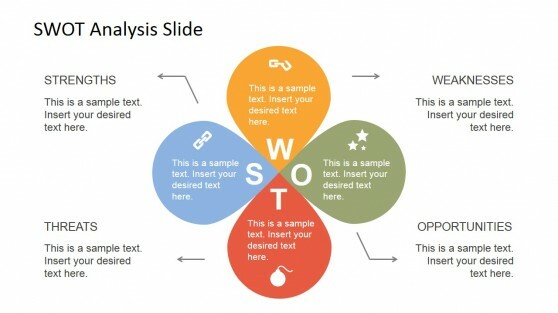 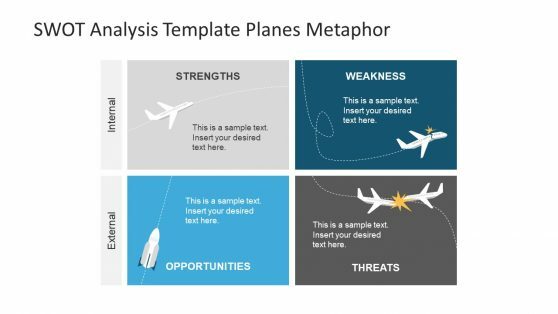 These Threat Analysis PowerPoint Templates are just what you need. 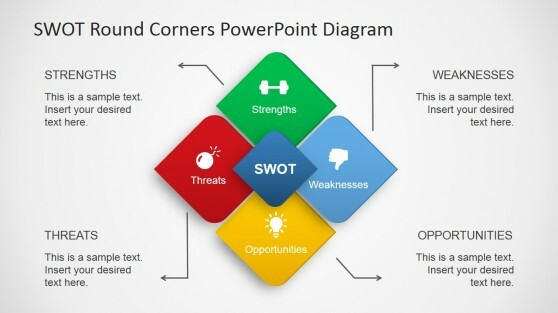 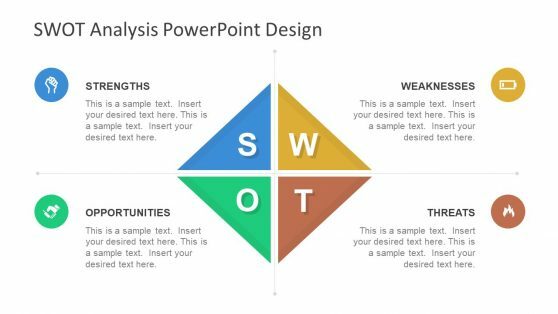 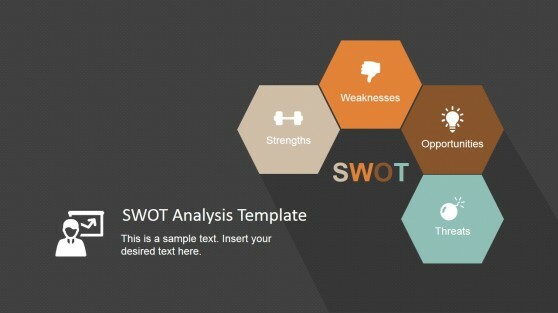 With these expertly crafted slide designs you can create amazing 3D SWOT analysis diagrams, as well as highlight the strengths, weaknesses, opportunities and threats face by your business or venture.